Another month into the year, another slew of great beauty releases we can expect at the drugstore soon. 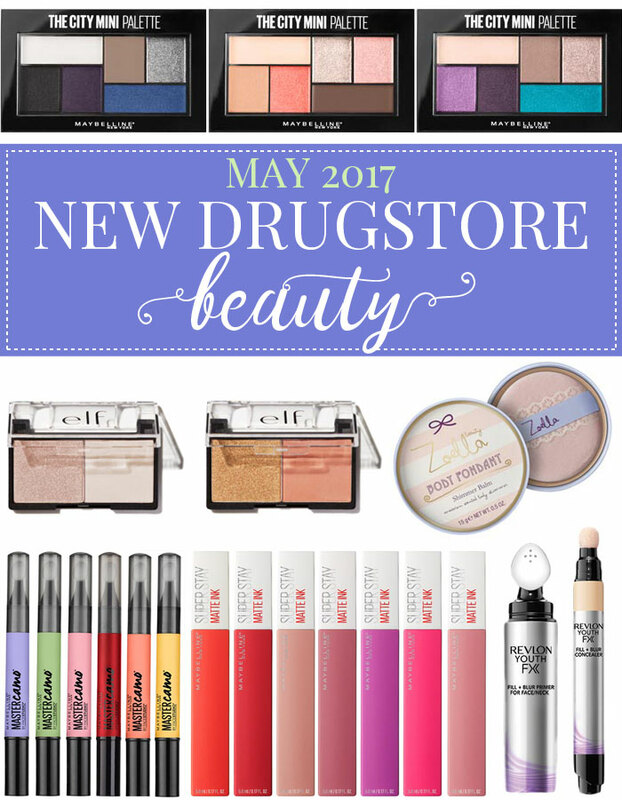 May has been abuzz with loads of new drugstore makeup launches for Summer, and I’m pretty dang excited for a lot of them. We’ve got a lot of new color cosmetics on their way to local drugstores to help you channel bold attitudes and glowy complexions. Keep reading to get the scoop on some of the new-new to expect this season from our favorite budget-friendly brands. This is just the tip of the iceberg, but what I’m predicting to be the best of the fresh releases. If there’s anything you’d want me to review further, let me know! 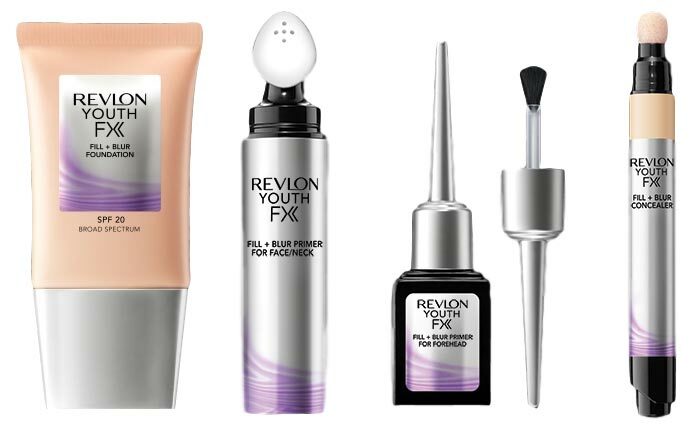 The new Revlon Youth FX collection is supposed to deliver blurred, younger-looking skin. They go as far as to offer a money-back guarantee on the results! Youth FX consists of four new targeted products to fill and blur fine lines and pores for a smooth, soft focus finish. Youth FX Fill + Blur Foundation ($17.99): Since Summer is the time to rock face-focused looks, everyone’s after an even skin tone. This is the newest full coverage foundation to hit drugstores, available in 12 shades. You’re supposed to see a reduction in the appearance of dark spots, age spots, and hyper pigmentation instantly— something I am super curious to put to the test. The formula is said to be lightweight and hydrating, and uses micro-fillers and optical diffusers to blur wrinkles. I’m wondering if it has any shimmer in it, which has been my experience with blurring foundations. Has anyone picked it up yet? Youth FX Fill + Blur Primer for Face/Neck ($19.99): This primer blurs lines as a first step to your fresh-faced makeup routine. It has a built-in applicator to make for easy blending on large and small areas. Youth FX™ Fill + Blur Primer for Forehead (Price Unknown): This primer is specifically for deeper forehead lines. It has a brush applicator to specifically target areas you want to smooth. Youth FX Fill + Blur Concealer ($13.99): The line’s concealer comes in six colors and has a soft sponge applicator to help blend the product. It’s supposed to dramatically reduce the appearance of crow’s feet with a light and hydrating formula. You can use it to brighten the skin around the eyes and minimize dark circles, and it’s not supposed to settle into any creases. While e.l.f. has been leaning more and more toward mid-range with their most recent products, this one brings us back to basics. The e.l.f. 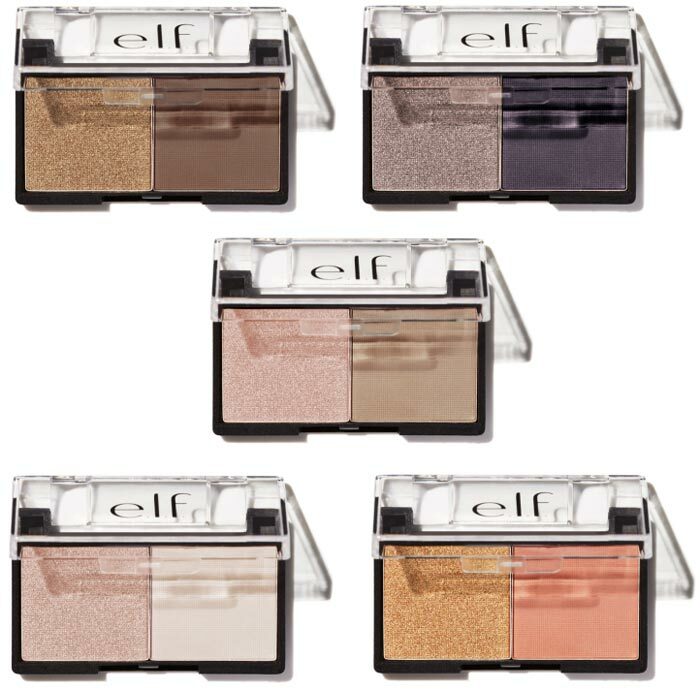 Best Friend Eyeshadow Duos ($3) are small compacts containing two complimentary shadows for a simple look. The pans are actually pretty generous with product, and the shades are paired very well. In each duo, you get one shimmer and one matte shade for a very straightforward application. These would be great for summer road trips when you need a low-maintenance routine. Zoe is bringing us even more sweetness this summer. 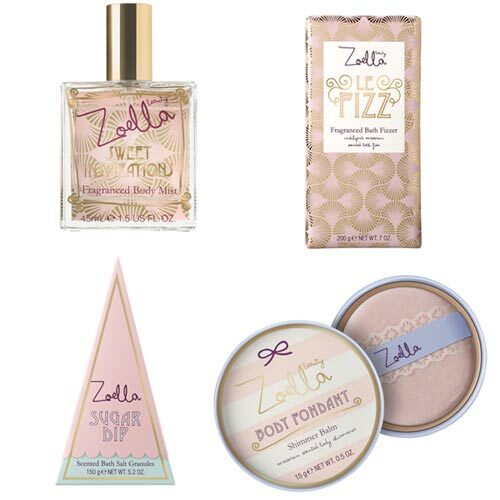 The new Sweet Inspirations line is inspired by sweet treats, with macaroon scents to boot. She uses almond, cacao and honey in the skin products for nourishment. Sweet Inspirations Fragranced Body Mist ($12.95): This fragrance is the cornerstone of the collection with its macaroon scent. From my past experience with Zoella Beauty body mists, they are usually subtle and easy on the nose. I would imagine this is sweet without being sickly. Le Fizz Fragranced Bath Fizzer ($7.95): The bath fizzer bars are great for adding a little buzz to your bath. They’re sectioned off into squares like a chocolate bar, and 4 pieces will give your bath a fragrant fizz. Sugar Dip Scented Bath Salt Granules ($8.50): Bath salts are a great way to relax, helping to restore you and add a bit of nourishment to the water. These will add a relaxing scent to the bath and you! Body Fondant Shimmer Balm ($15.95): When you want to show some summer skin, add this shimmer balm for extra radiance. It includes a blending puff to apply the smooth balm wherever you want to add glow— like the arms, legs, or chest. Graffiti Pop: vibrant teals and purples paired with neutral taupes. Concrete Runway: iconic hues of blue, grey and black. Chill Brunch Neutrals: elegant taupes and blushes. Rooftop Bronzes: bronze, warm roses and coppers. Downtown Sunrise: summer-ready corals, pinks and taupes. Urban Jungle: gorgeous hues of green, brown and gold. Girls Night Glimmer (Ulta Beauty Exclusive): blues, greens and silvers. Color correcting is a trend that is still going strong in the drugstore this month. 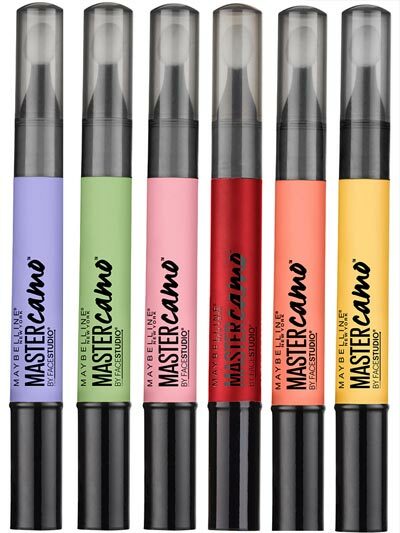 The Maybelline Master Camo Color Correcting Pens ($9.99) are a more convenient way to color correct, following their color correcting palette released earlier this year. Available in six shades, you can achieve an even complexion across skin tones. Haven’t spotted these in store or online yet! Matte lips aren’t going anywhere either, folks. 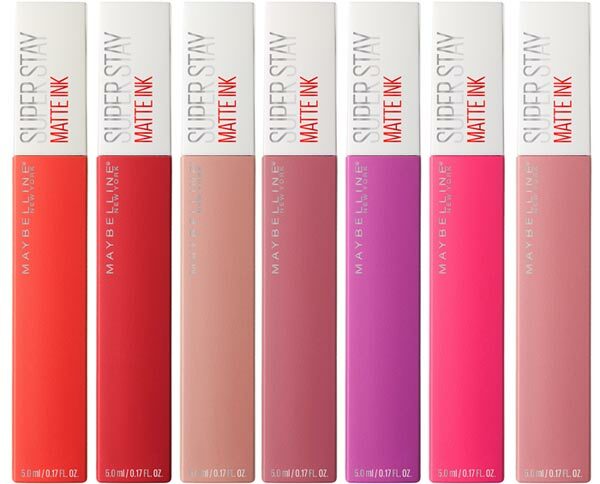 Maybelline’s new SuperStay Matte Ink Liquid Lip Colors ($7.99) offer intense pigmentation and a true matte finish. Apparently it’s the first matte lip formula created with 0% clay, and the color is supposed to last up to 16 hours. These lip colors look pretty comfy and cushiony, with “elastic ink technology” to make it flexible for stretching with your lips. The clay-less formula is supposed to mean no drying out or flaking, so I’m pretty curious! 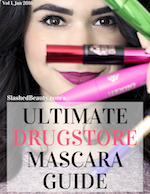 What new drugstore makeup launch are you most excited for this month? I’m super excited about e.l.f.’s upcoming skincare release. I’m always on the lookout for something to help me in my fight against aging and environmental damage! The serum and magnetic mask have definitely got my attention. I hope the new Maybelline eyeshadows are better than their Nudes collection! Kind of excited about those :). But, is it just me, or is Revlon getting quite pricey considering they’re a drugstore brand? I think a LOT of drugstore brands have been raising their prices, though I feel that the quality has risen with it… it will be interesting to see how things progress as time goes on. Even e.l.f. 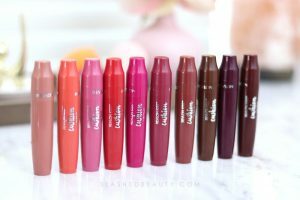 has raised most of their “higher quality” cosmetics and brushes to $10+! It depends! I never really liked any of the Revlon products I tried in the past, so I am a little biased towards them. But, unless the primer is utterly amazing, I feel like the price point is quite steep for a drugstore brand. I mean brands like Essence, Catrice, Sleek, Makeup Academy, etc still seem to keep a fairly lower price point with fairly good quality. But I see where you’re coming from in terms of a lot of drug store brands seem to have raised their prices, or at least setting a new bar for beauty products.